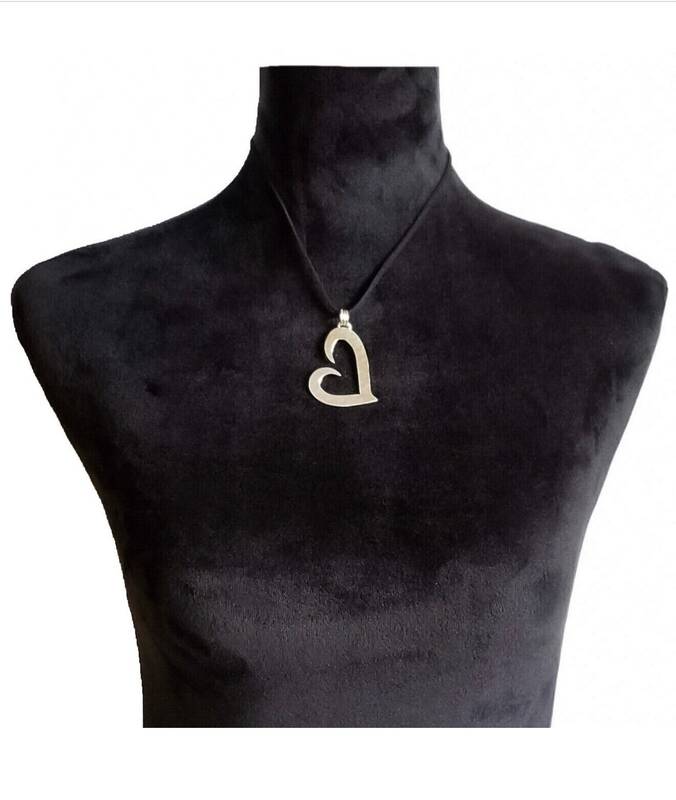 Our heart necklace symbolizes heartfelt sentiments to a tee! Perfect combination of what makes everything so perfect, hammered finish, leather chord and a evocative gold accent on chain. 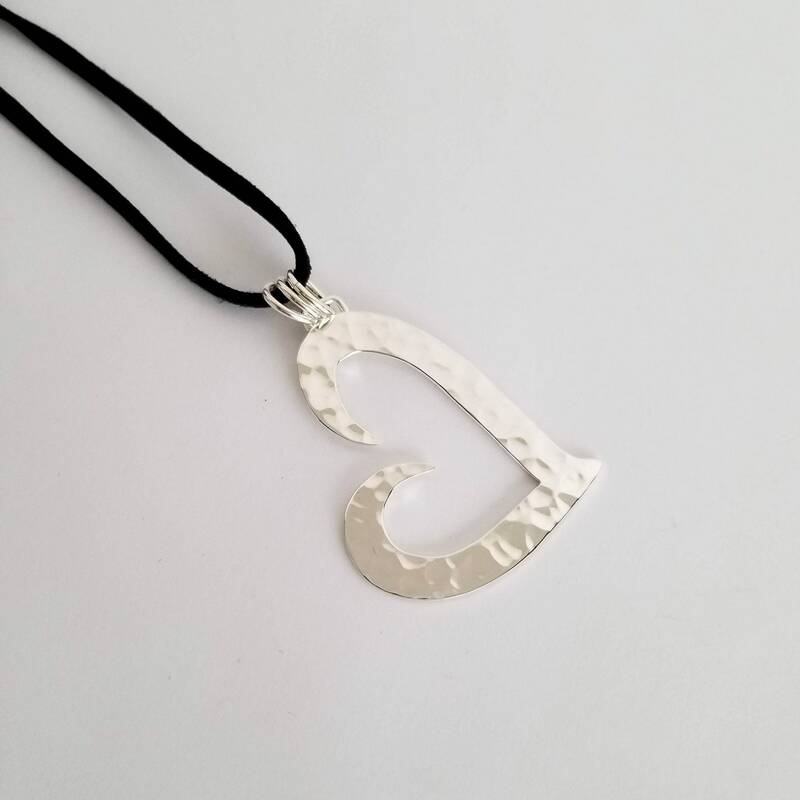 The silver heart pendant is an embodiment of today's rustic texture jewelry trends. 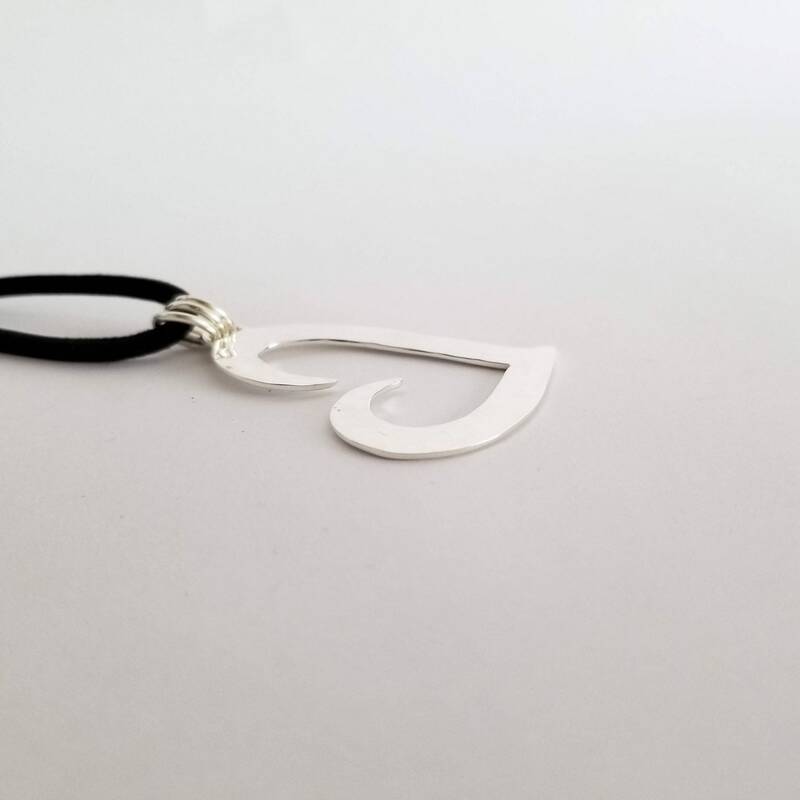 Handcrafted in .925 Sterling Silver. Each one of our pieces is handcrafted individually to preserve quality and craftsmanship. Chain extender with gold filled bead. It can be adjusted from 15 inches to 18 inches. We guarantee full satisfaction or full refund. Check our return policies.